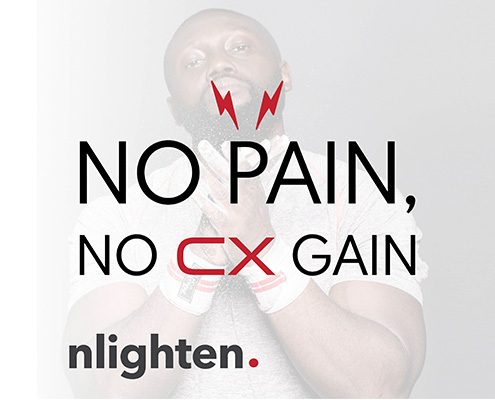 To take the guesswork out of managing your customer expectations, nlighten’s expert researchers ensure the most accurate feedback by connecting with your customers personally and asking the right questions. 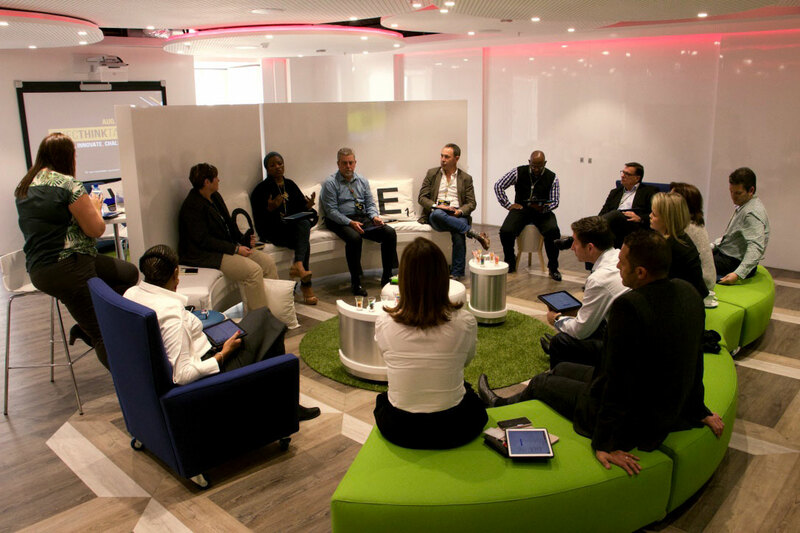 Tailor-made customer experience workshops and forums, customised to your business, identify your customer experience strategy and pave the way for transforming your business culture. This includes our SETA-accredited Train-the-Trainer Programme. By extracting key customer research insights, and combining it with your business goals, nlighten helps you build a robust CX action plan, and helps you to make it part of your long-term business strategy. 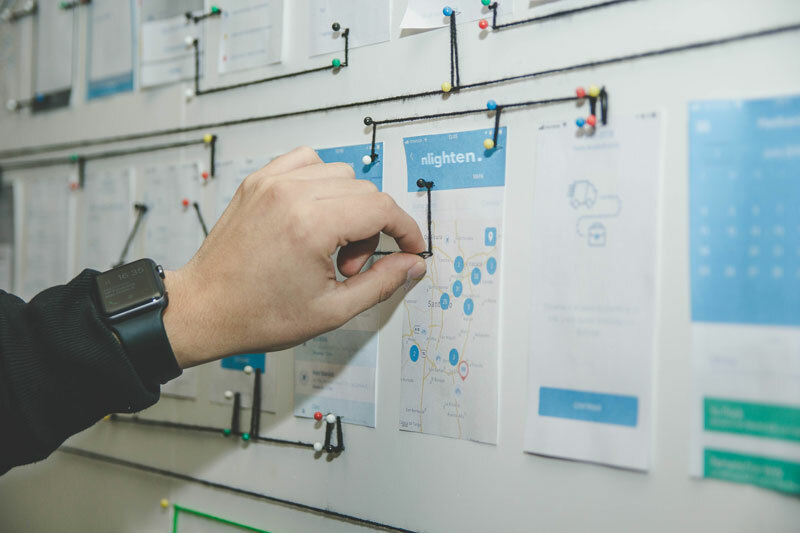 Globally, Customer Journey Mapping (CJM) has become the go-to method for designing and redesigning the customer experience, used by the world’s most successful businesses. nlighten creates enhanced end-user satisfaction and interaction with your digital product by improving the usability, accessibility, and pleasure provided in the user interaction. 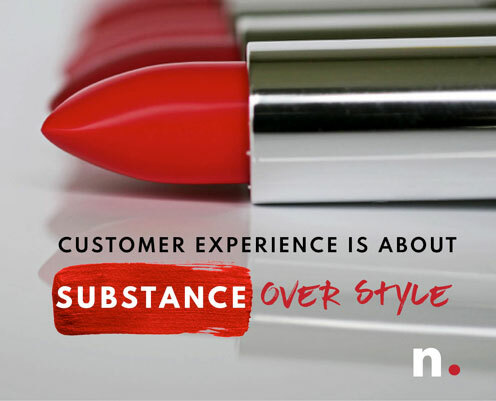 We help you build unforgettable customer experiences. From small companies to household brands, nlighten has established a niche approach to customer experience, working cross-industry since 2005. We believe in the need to measure, and continuously improve, the customer experience. By gathering detailed feedback and insights from your clients, we help you gauge their expectations. From here, we help you navigate the way forward, setting strategy into motion and significantly enhancing the way your clients interact with your business. Your business is built on your customers’ loyalty. We help you create the kind of experiences that will grow your market share, boost brand value and build overall business resilience, with significant impact to your bottom line. To this end, we have grown a prominent network of local and international customer experience experts, allowing us to combine international best practice with local insight. Our approach is to partner with you to enhance your customer experience, in every interaction, from the outside in. 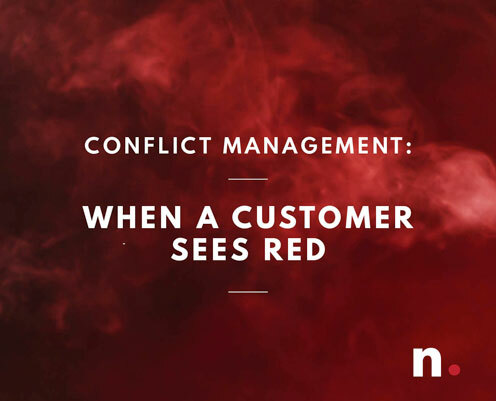 by Nathalie Schooling: Will CX make or break your business? by Nathalie Schooling: How Well Do You Really Know Your Customers? by Nathalie Schooling: Should we be redesigning our customer experiences? For more information on how we can assist you with your customer experience strategies and turn your team into service-driven champions, contact nlighten today on +27 21 794 7533 or submit your details and we will be in touch.